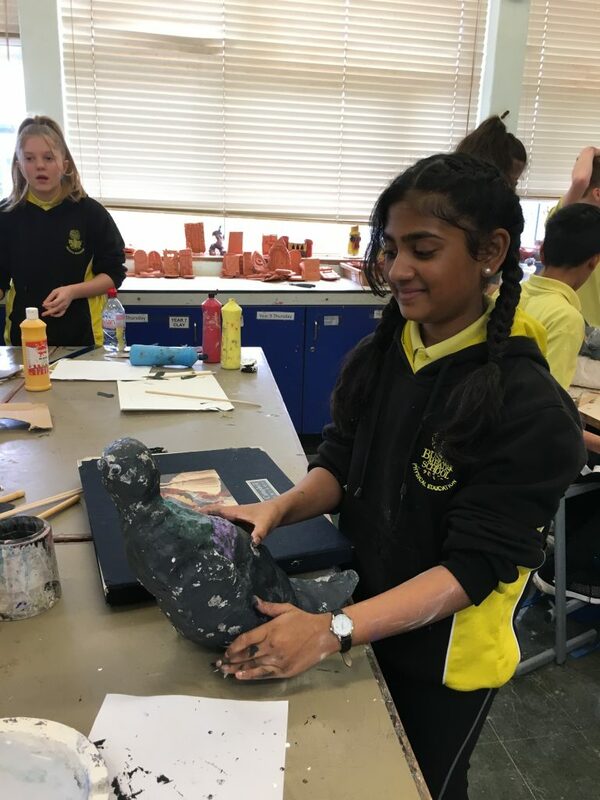 One of the key aspects of the new emerging Ofsted inspection framework focuses on whether schools offer an ambitious curriculum that enables all learners the knowledge and the cultural capital they need to succeed in life. 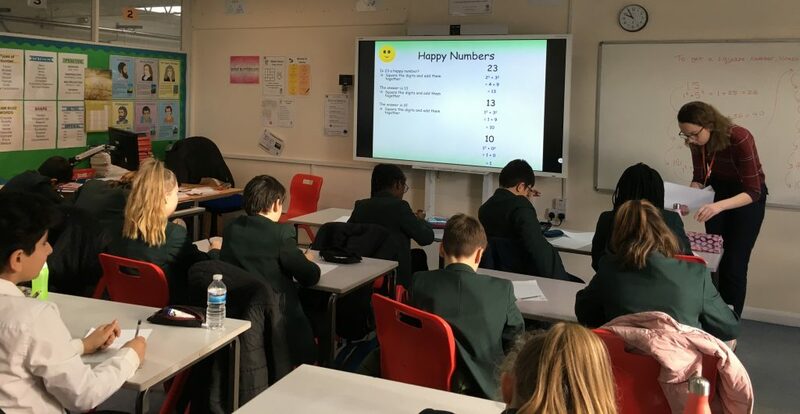 In addition the curriculum offer is expected to extend beyond the ‘typical classroom’ and provide for learners’ broader development, enabling them to discover and develop many interests and talents, as well as their confidence, character and knowledge of how to keep healthy and happy. 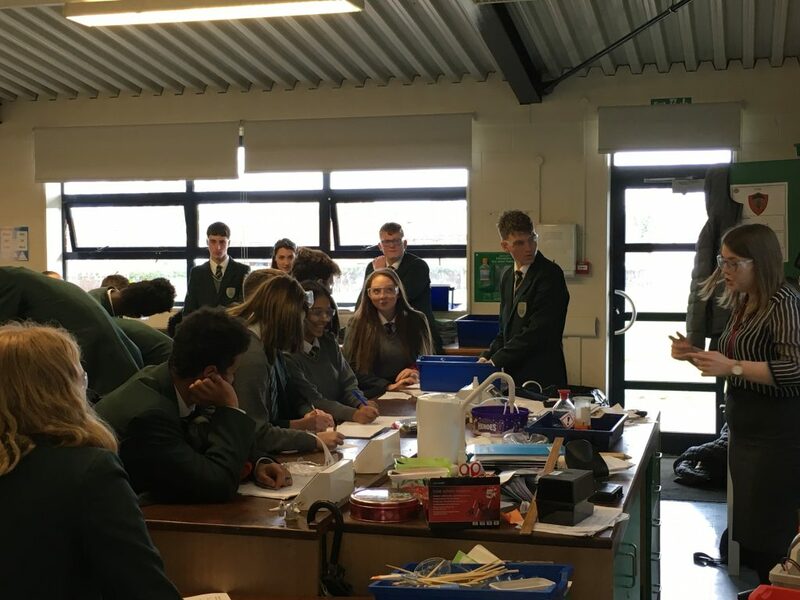 On Thursday at Bushey Meads our latest Enrichment Day again provided some of these hugely important opportunities. 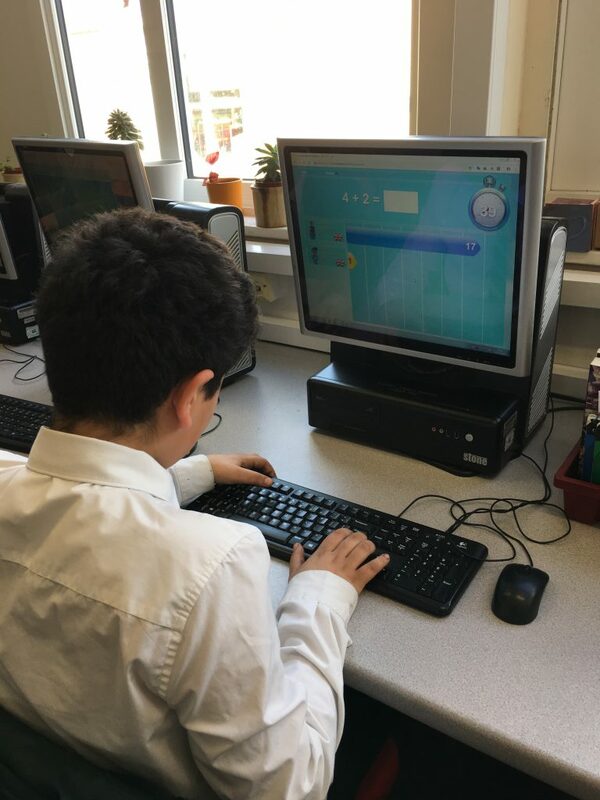 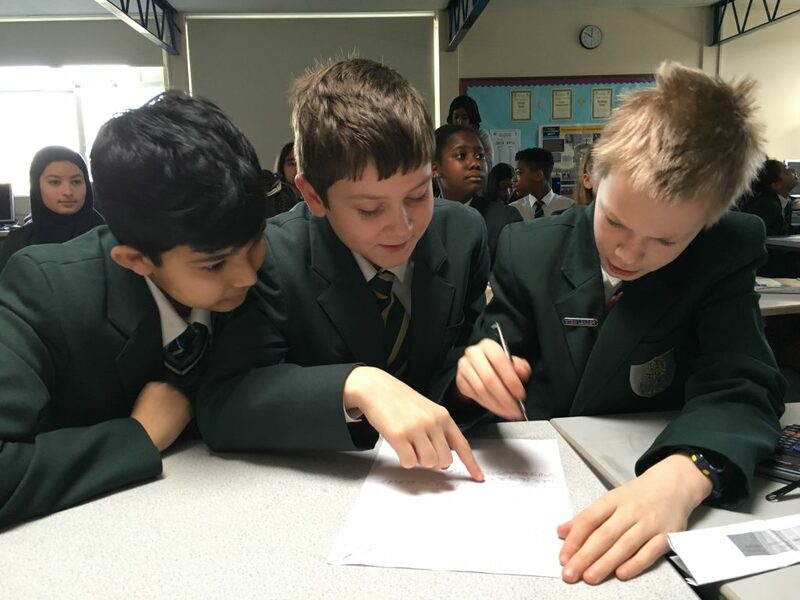 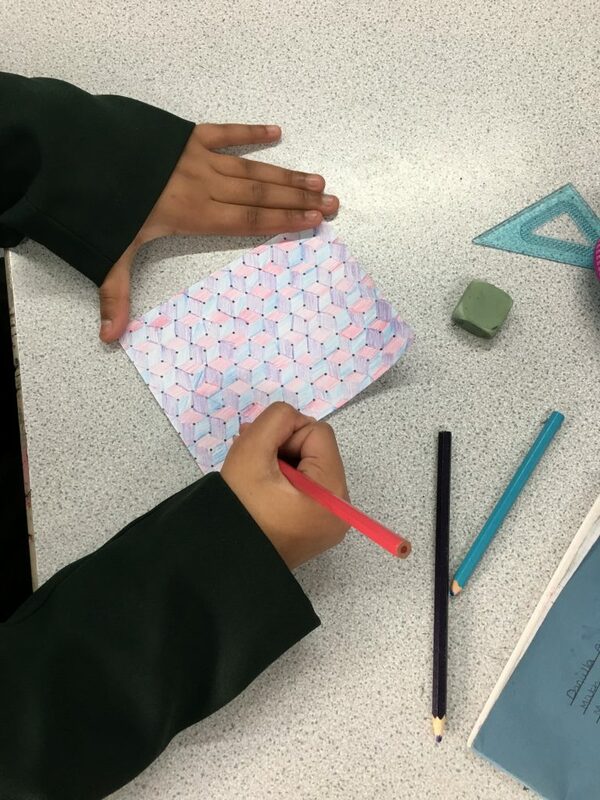 Year 7 students had a great day immersing themselves in maths for a day – exploring tessellations and puzzles, happy and magic numbers, as well as challenging students from around the world on Mathletics. 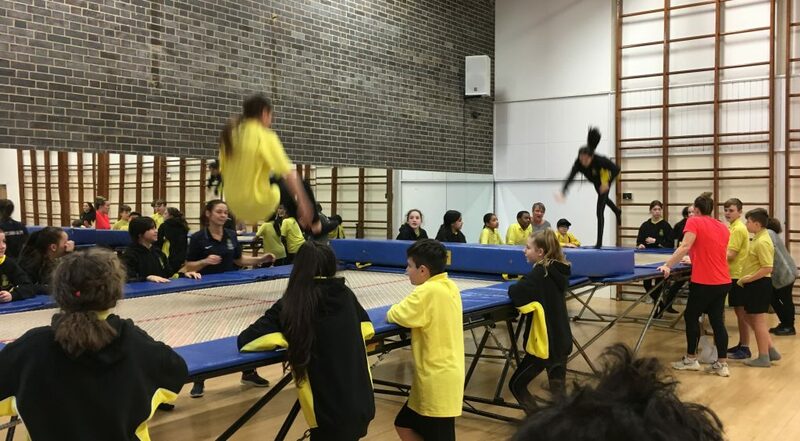 This was complimented by some great physical activities in the world of PE and Health which they also thoroughly enjoyed. 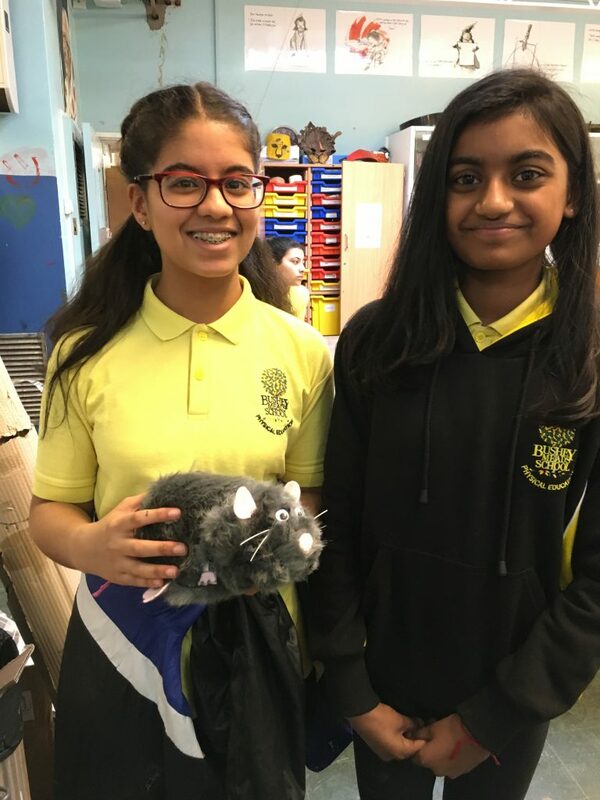 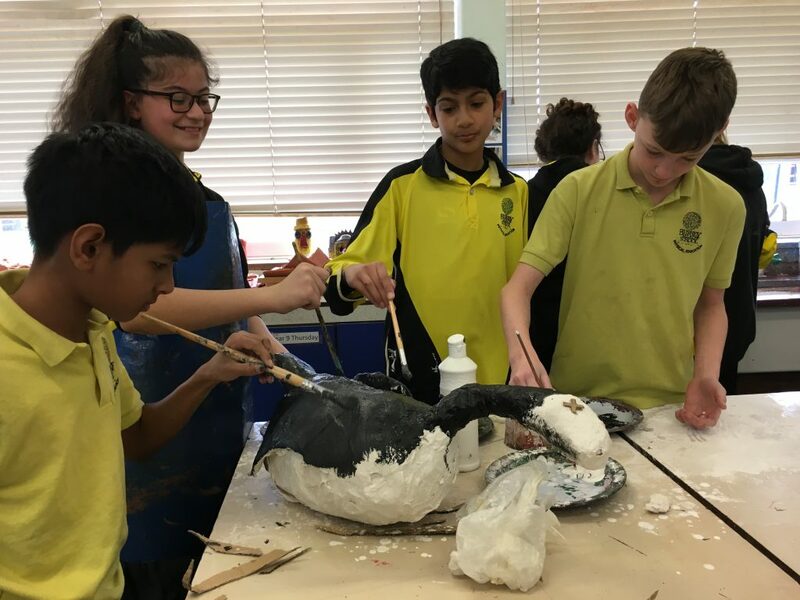 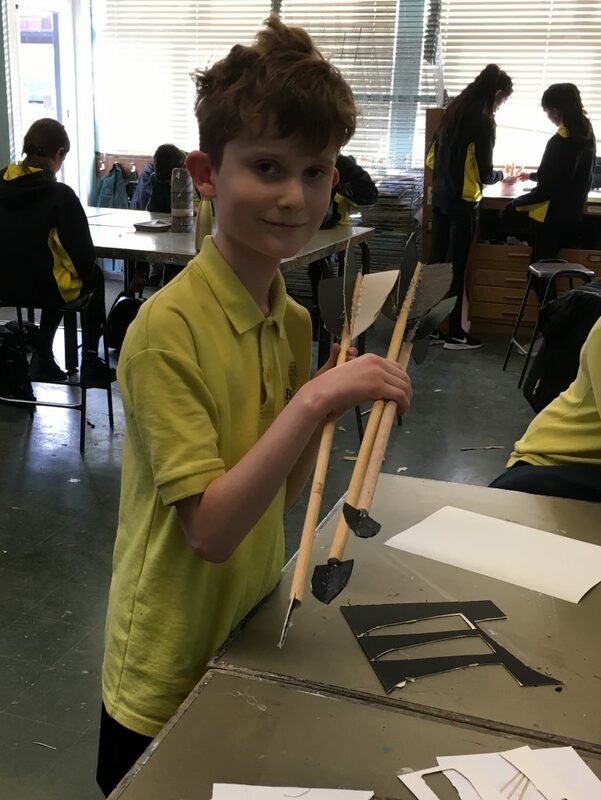 Year 8 students explored a number of artistic and technology disciplines, relating the activities to real world examples and next week’s musical production of The Addams Family Musical – working on extracts from the show and experiencing dance workshops, prop design and manufacture; tomb stones, rats, bats, birds, spiders and crossbow arrows were the order of the day! 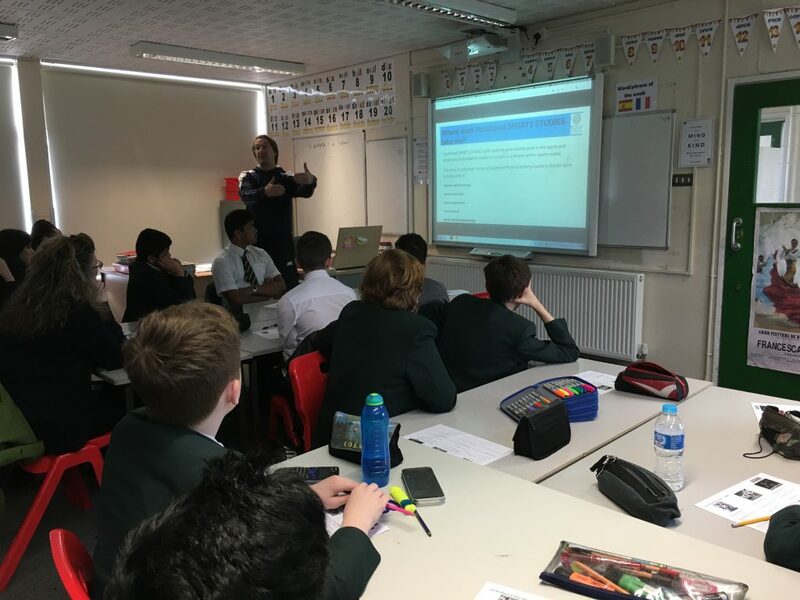 Year 9 students had the chance to experience some new subjects offered in our school at KS4 including sociology psychology, economics, Childcare, business studies, PE, IT and Computer Science. 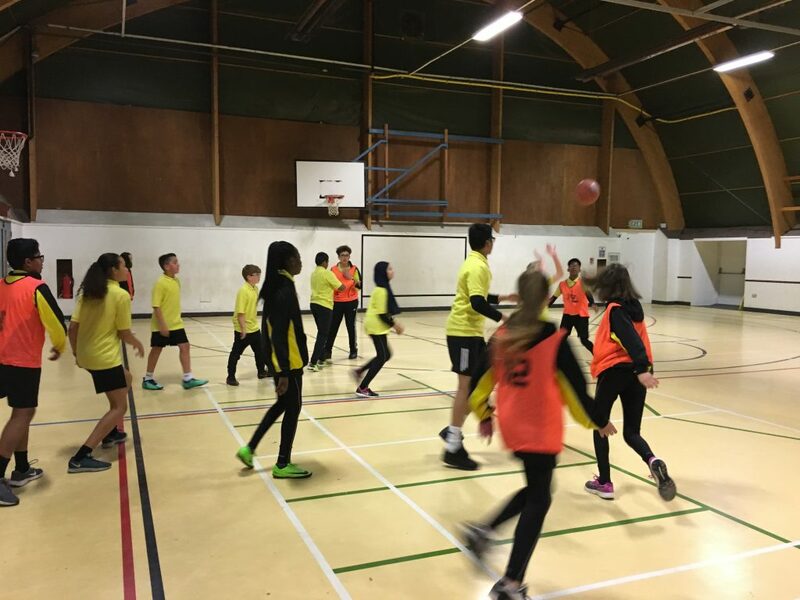 The Year 10 visit to Soul Survivor Church in Watford was a huge success and we would like to thank the leaders of that nationally acclaimed local church for personalising the trip for the students of Bushey Meads; staff and students alike thoroughly enjoyed the day. 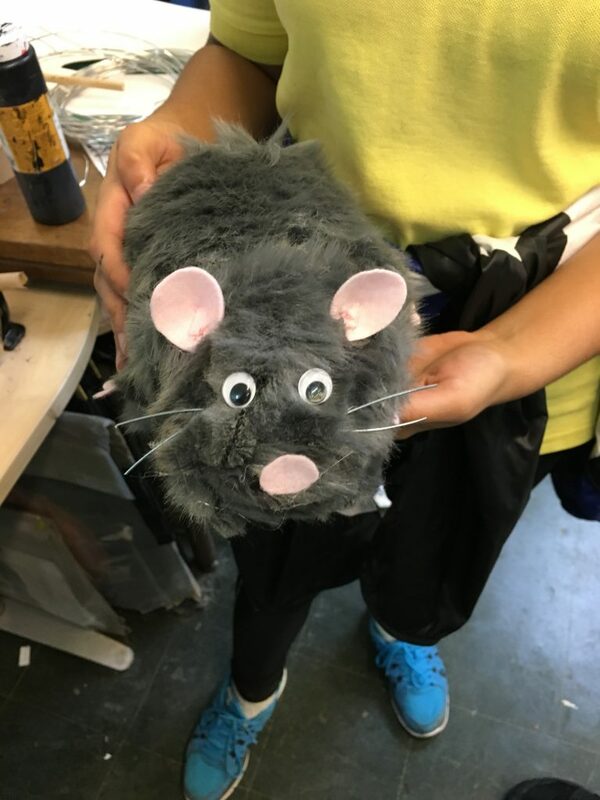 Photos of the experience I am sure will follow in next week’s newsletter. 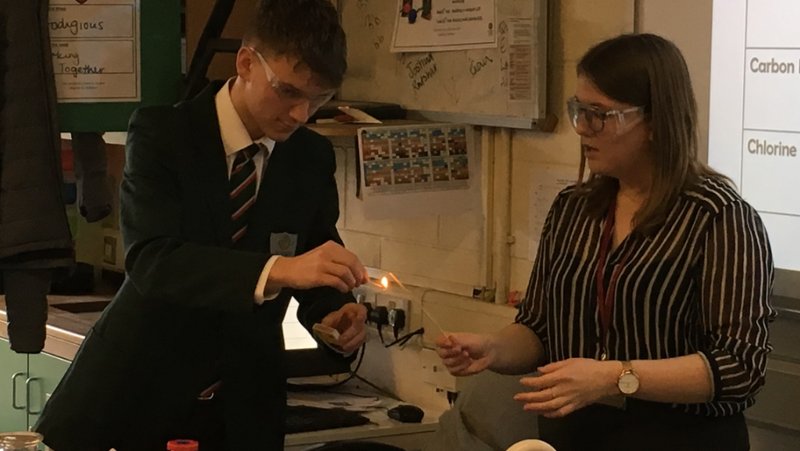 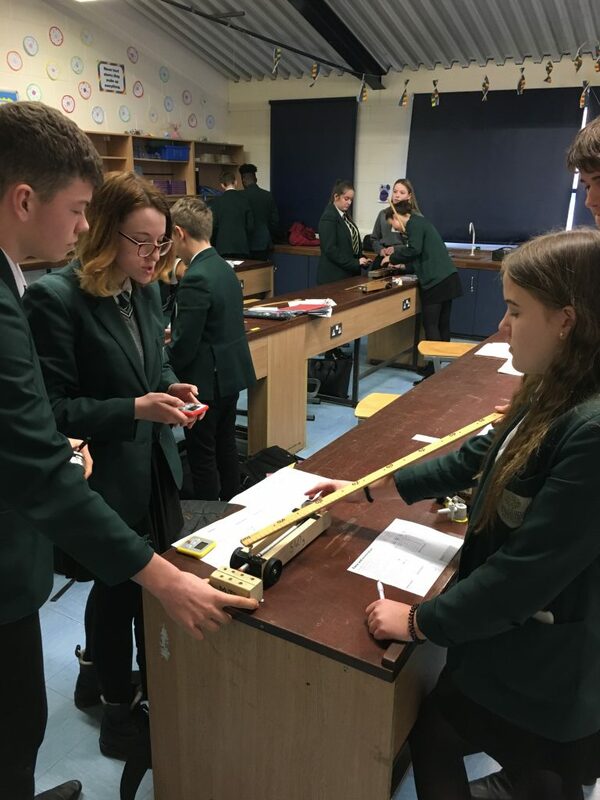 Year 11 students had the opportunity to go deeper with their core GSCE subjects and the pictures here show a real engagement with the practical demonstrations about the properties of gases in Miss Morrin’s class and the effect of weight on speed and motion in Miss Ngaru and Mr Gall’s classes. 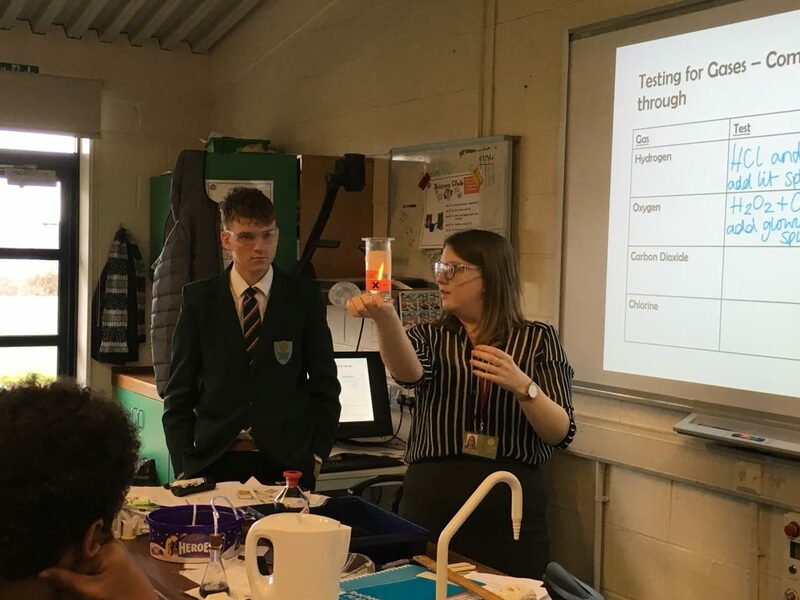 The activities for the Sixth Form focussed on planning for the future and included sessions about health eating and well-being, preparing CV’s and budgeting, as well as opportunity to complete some sixth form study in preparation for their forthcoming PPEs.